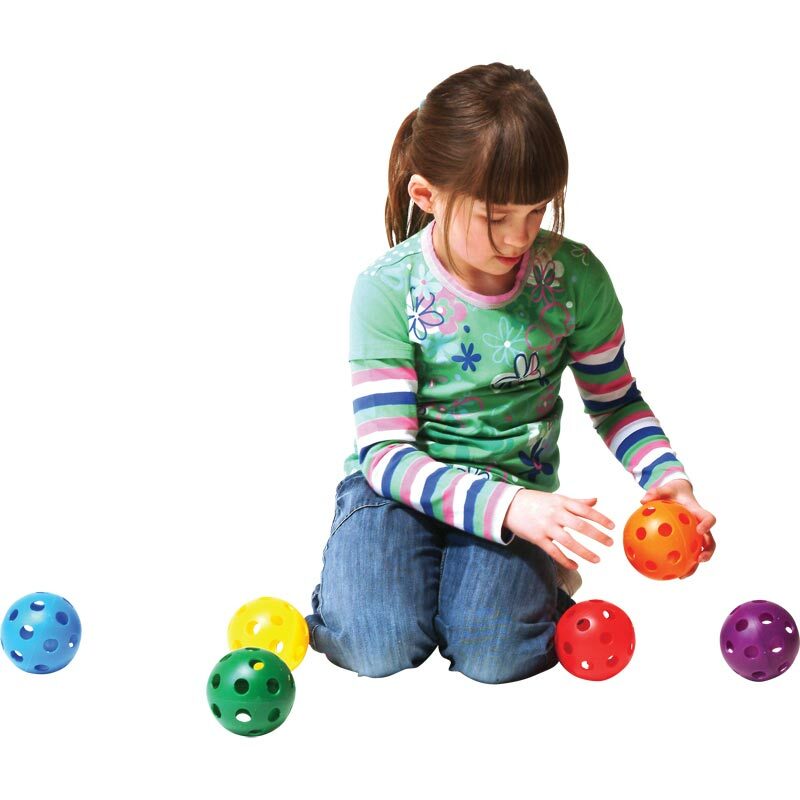 Designed to be perfect for throwing and catching practice the PLAYM8 ® Zoft Balls are lightweight and colourful. Designed and balanced for controlled flight. Ideal for use in conjunction with all PLAYM8 ® bats. Made from soft, pliable plastic. 2 of each colour red, yellow, blue, green, orange and purple. 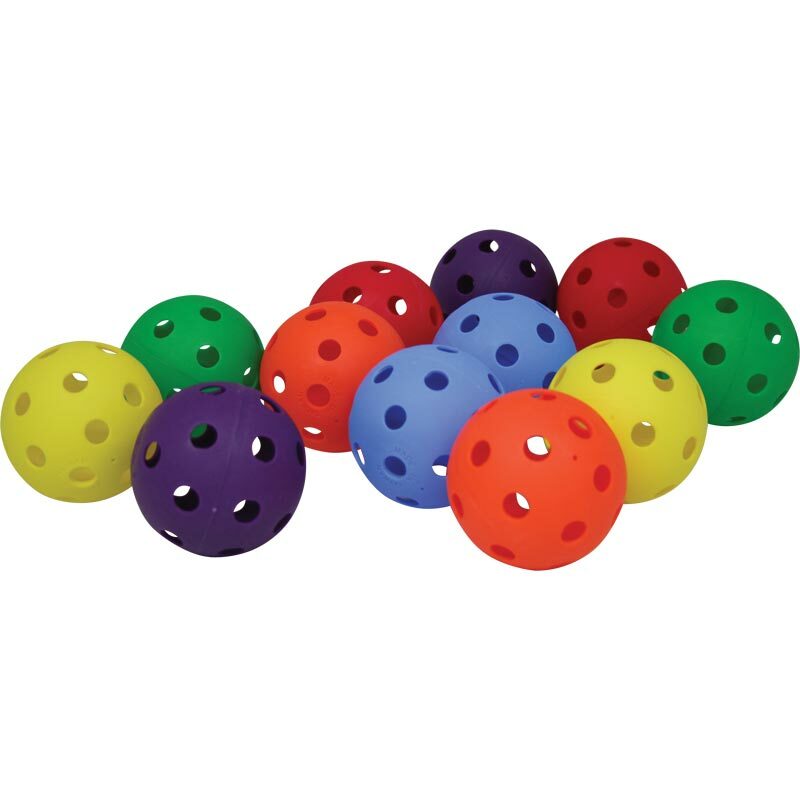 Sold per pack of 12 balls.